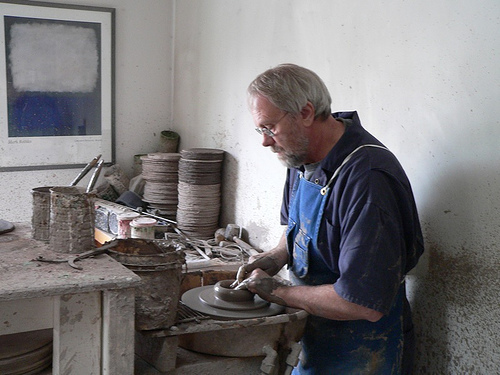 Steve Jorgenson Steve was born on Bainbridge Island, Washington, in 1947 and grew up in Seattle. After graduating in 1969 with a B.A. 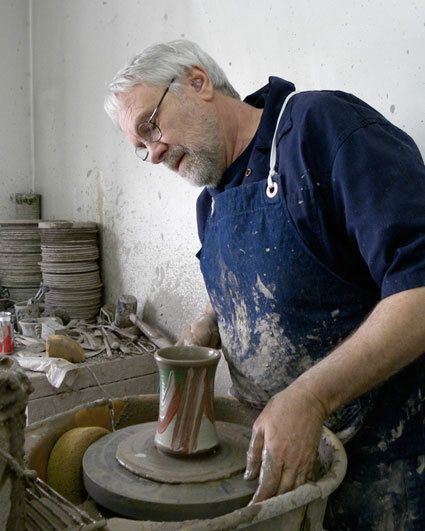 degree in Art from Bethel University, Saint Paul, Minnesota, he received an Art Education Teaching Certificate from Seattle Pacific University in 1971. 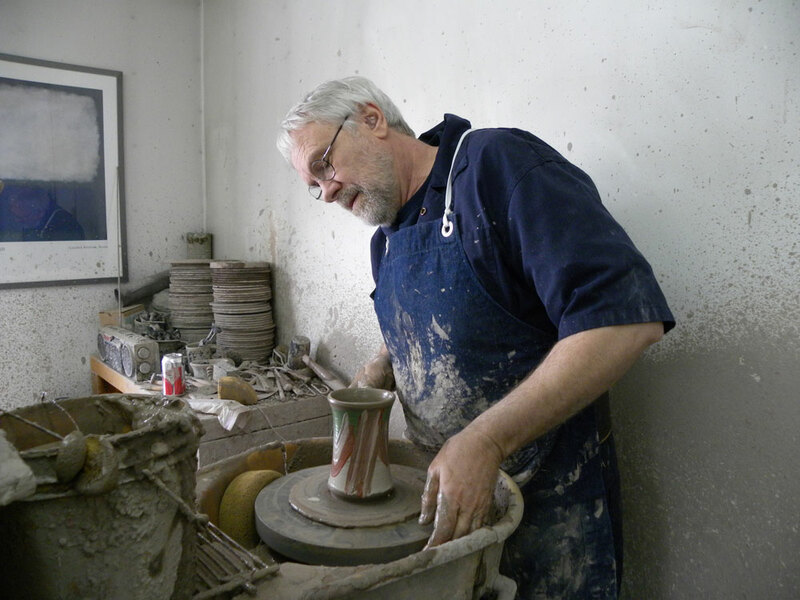 A variety of jobs in teaching and construction followed before he emigrated to Canada in 1975 where he works as a potter and sculptor. 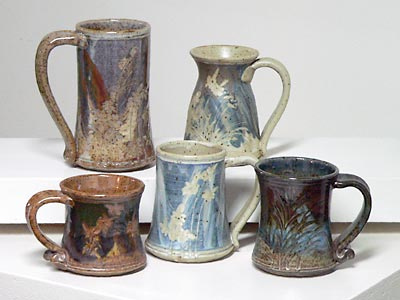 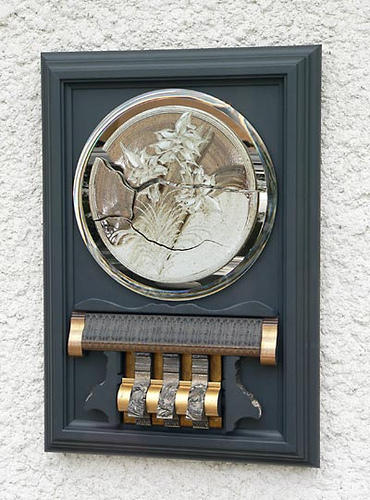 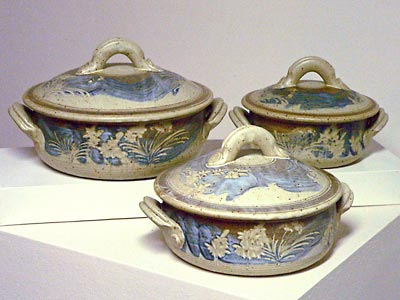 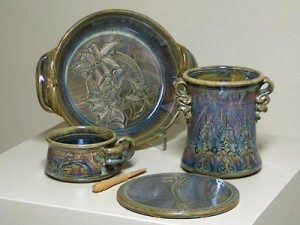 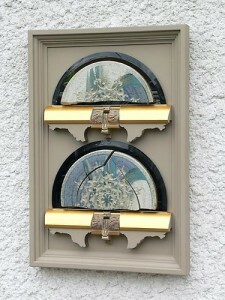 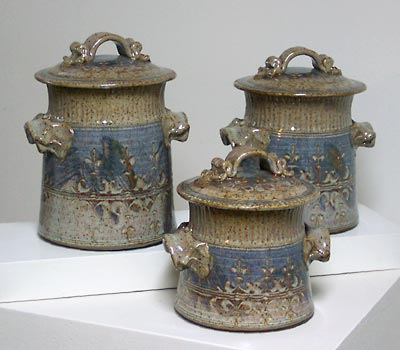 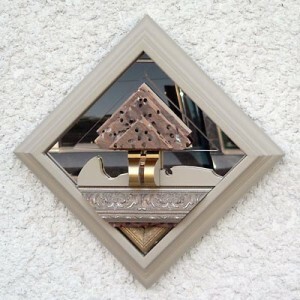 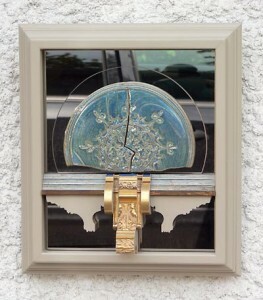 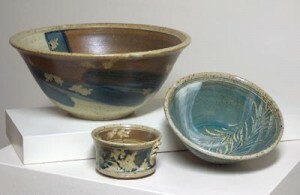 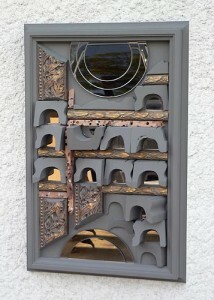 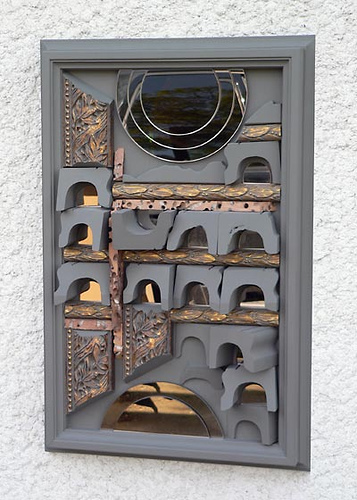 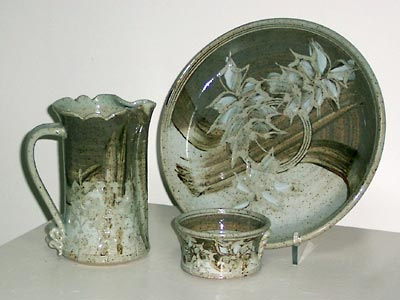 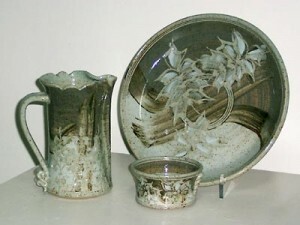 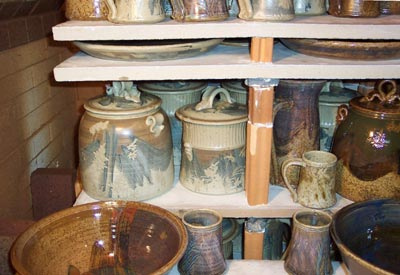 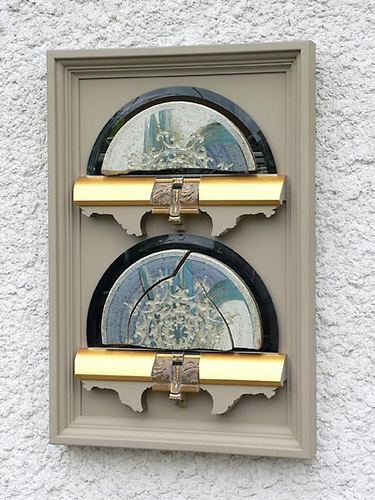 He has been a partner in The Stoneware Gallery since 1985. 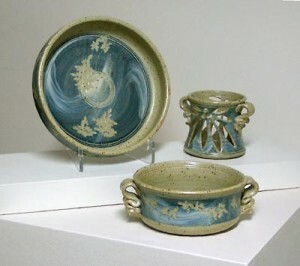 His wheel-thrown pots are made of stoneware clay and are designed to be functional and have visually complex surfaces. Motifs from nature are carved into the pots which are first covered with brushed on multi-coloured slips. Transparent matte and gloss glazes are applied and then the pottery is fired in a gas kiln to approximately 2350° F, utilizing a heavy reduction atmosphere which produces richly coloured glazes and clay bodies.